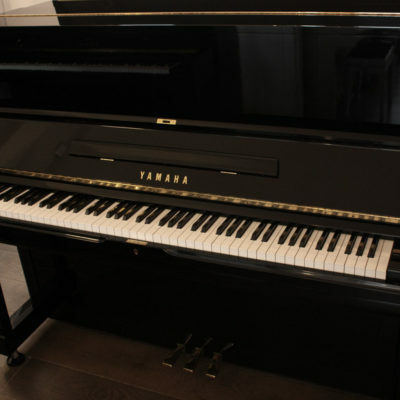 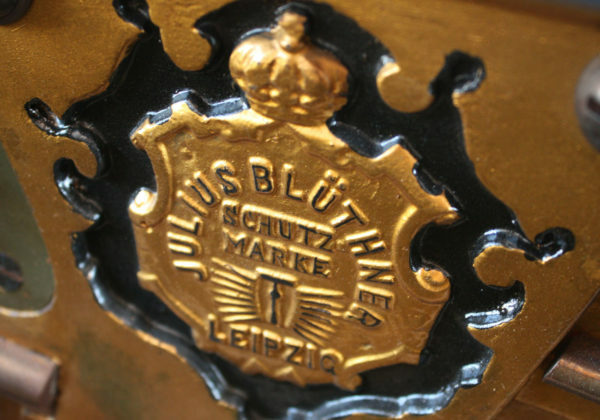 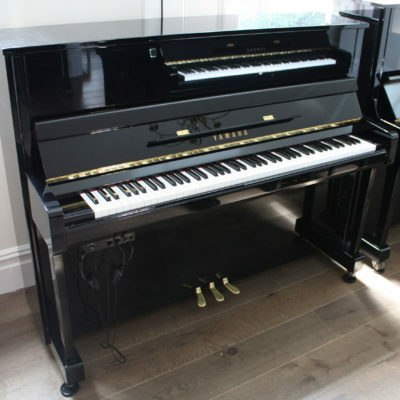 A fine piano from a world renowned manufacturer. 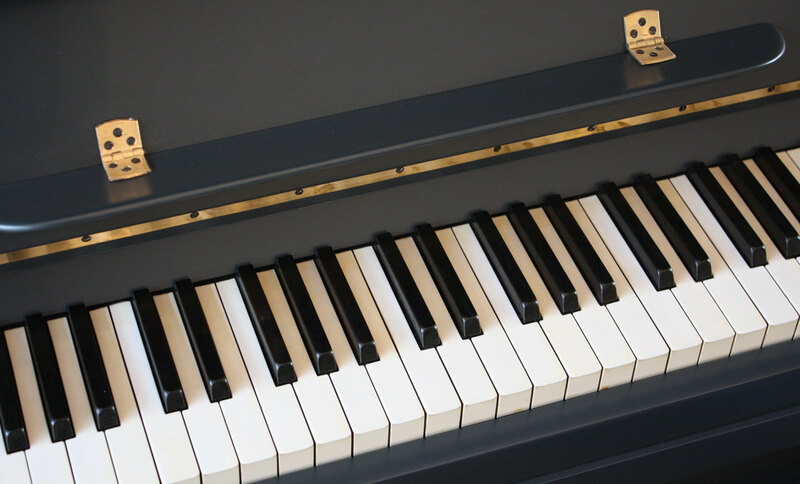 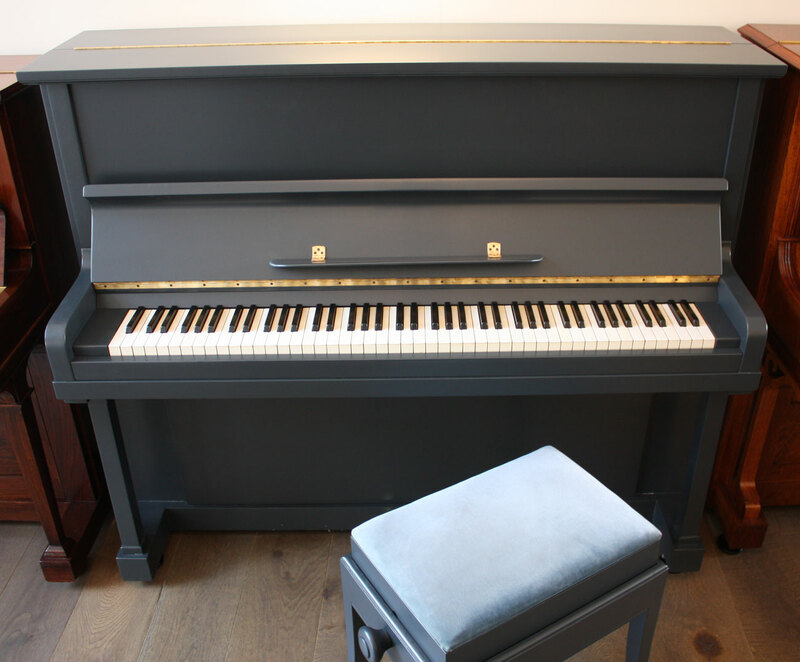 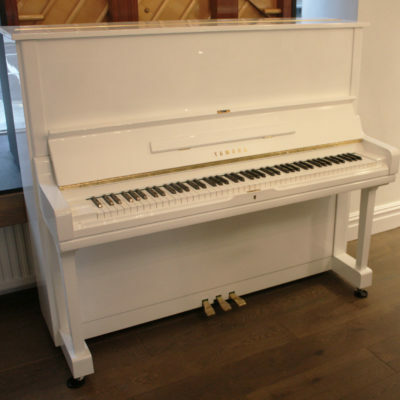 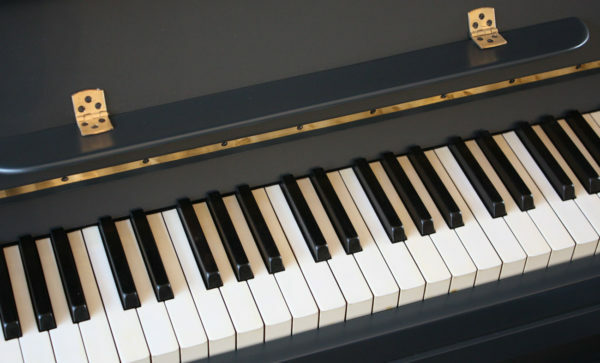 This tall cabinet piano has a deep, resonant tone with warmth across the registers. 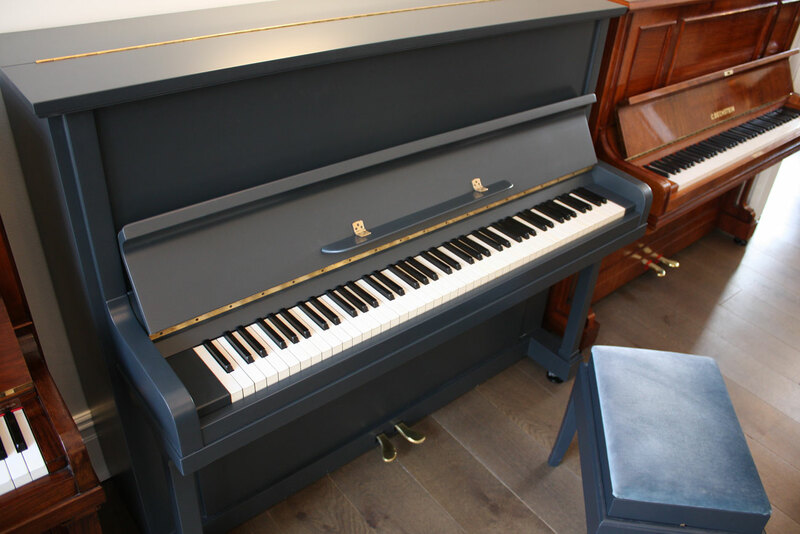 It features a medium touch action and is responsive to all types of playing. 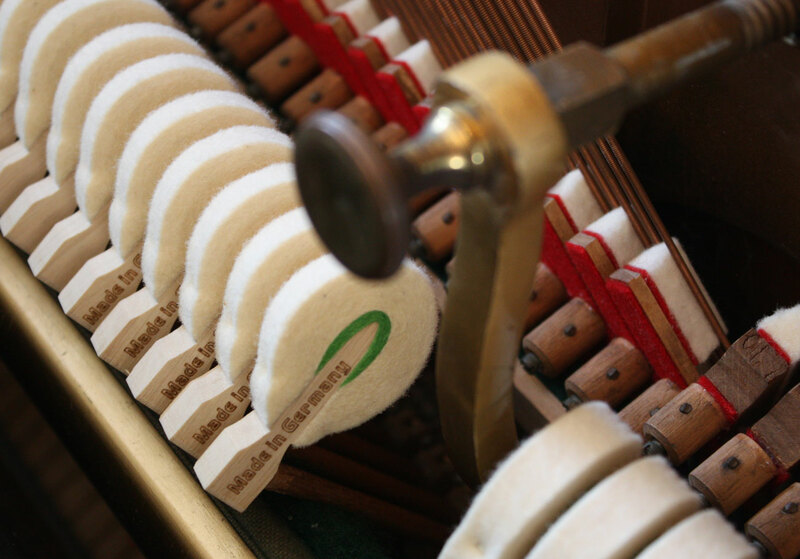 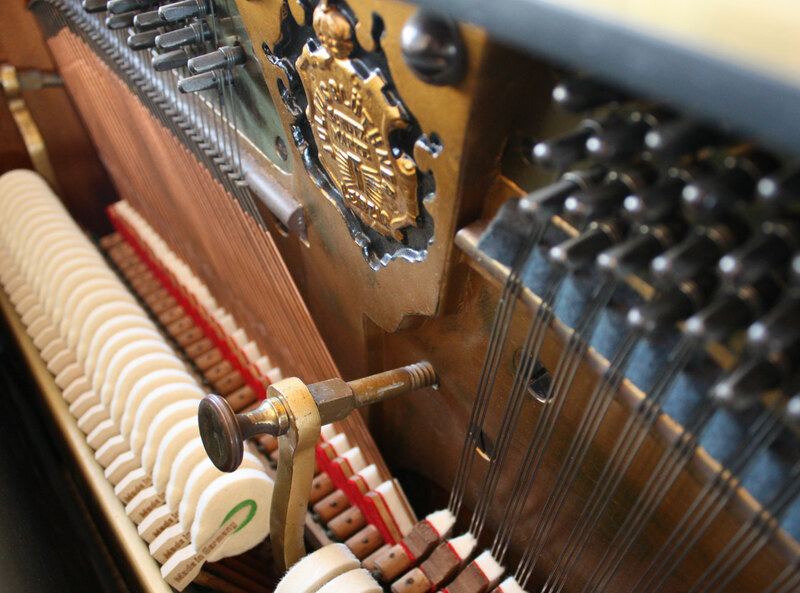 This piano has been restored by our expert technicians and features new Renner hammers and dampers. 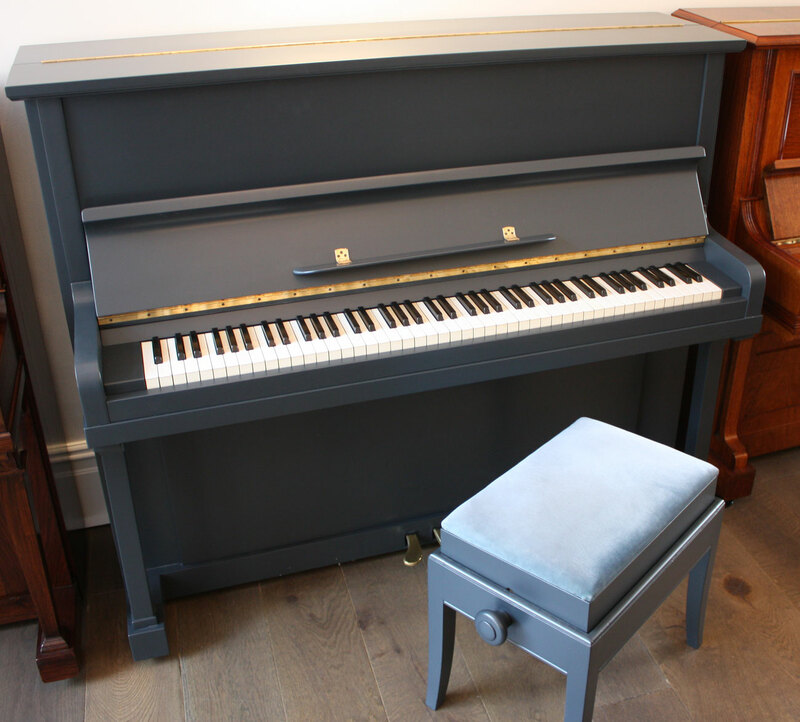 It has been finished in the highly contemporary tone of ‘Railings’, using a premium satin finish that is smooth to the touch.